Bitcoin price is pushing on with its bullish gains as the cryptocurrency continues to reach the dizzying heights scaled in early March during the lead-up the SEC decision of the Winklevoss bitcoin electronic traded fund (ETF). It has been a month of continuing gains with a positive trend for the world’s most prominent cryptocurrency. Having started April at $1,068 on the Bitstamp Price Index (BPI), today’s trading shows price reach a high of $1,274. Bitcoin has now gained nearly 20% in value since the turn of April. BPI data reveals trading on Monday begain at $1,241 and a sustained trading period has seen an upward climb for the value of the cryptocurrency. 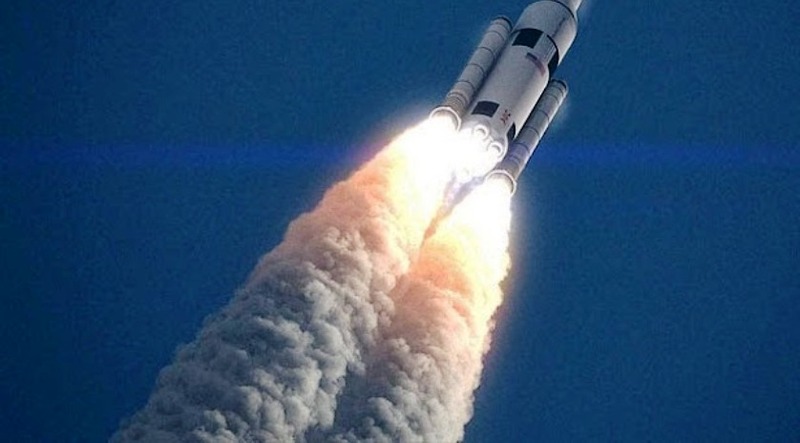 Bitcoin prices were hovering above $1,250 at the start of Tuesday (midnight UTC) into the early hours of the day. At 07:30, a surge spurred prices from $1,252 to $1,260 in a 2-hour period. A more notable spike followed in the next 2-hour period as price pushed upwards of $1,270 to peak at $1,274 at midday. At the time of publishing, bitcoin price has trailed off slightly with bitcoin trading to the dollar at $1,266 on the BPI. 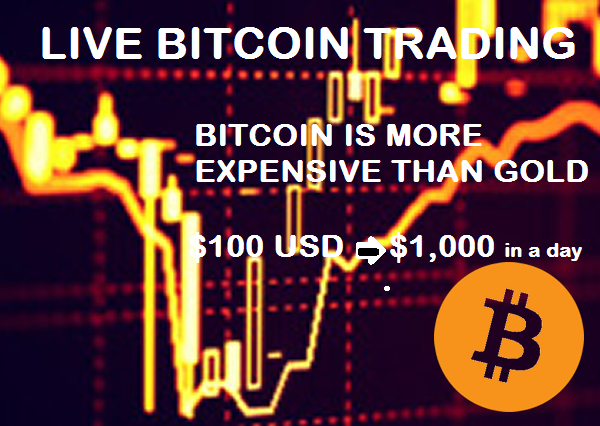 Global average prices, according to data from BitcoinAverage shows prices at $1,271.97 at the time of publishing, with a day’s high of $1,275. April has played host to a number of positive developments for the bitcoin adoption. The cryptocurrency saw acceptance as a legal method of payment in Japan on the very first day. It was soon revealed that large retailers were working alongside bitcoin companies to enable as many as 260,000 Japanese storefronts to begin accepting bitcoin by this summer. Elsewhere, Russia and India have both begun acknowledging bitcoin at an early stage. Whispers from Russia, in particular, are pointing toward the possible recognition and regulation of bitcoin in 2018, in a country that previously debated imprisoning bitcoin adopters less than a year ago. A committee put to task by the Indian government is rumored to recommend the approval of bitcoin as a legal instrument in the country, with proposed regulation and taxation.